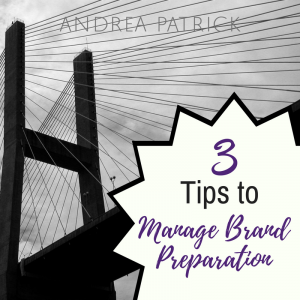 When it comes to leading with intention and purpose, the shortest distance between wanting it and getting it is to be SMART. 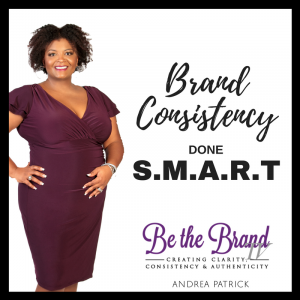 In this episode, I’m sharing my tips for how BRAND CONSISTENCY is done S.M.A.R.T. It’s short and sweet, but packs a big punch. 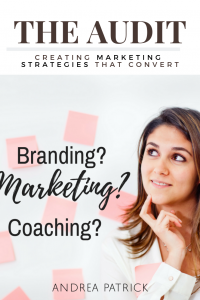 Success yields brand consistency.